Near the ‘Club Financiero’, the headquarters of Jesús Gil in Marbella from where he controlled the city, is located this park. 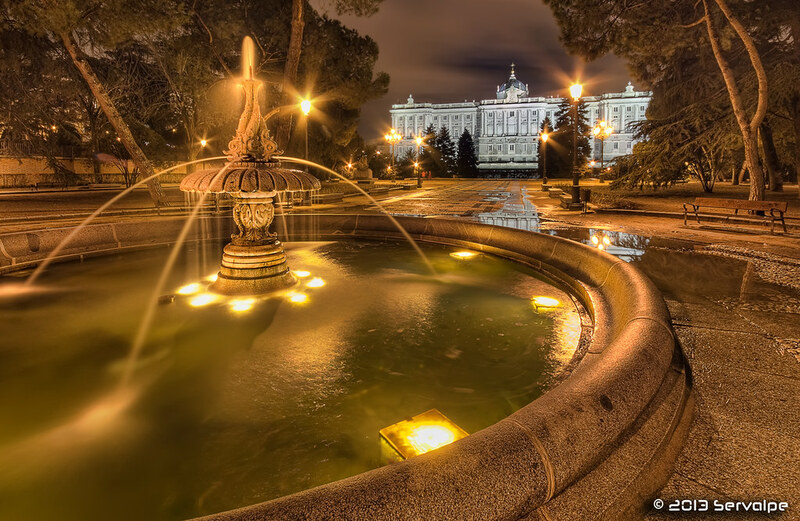 The name ‘Parque de los Enamorados’ is in commemoration of an statue of two lovers situated in the middle of the park. The building of this park was very controversial due to that was constructed in the old caves called ‘Pecho de las cuevas’, where some poor people lived occasionally. In the centre of the park, it is this fountain with decoration like sails.